Traffic control, construction, and safety regulatory signs are available by Jackson Signs. 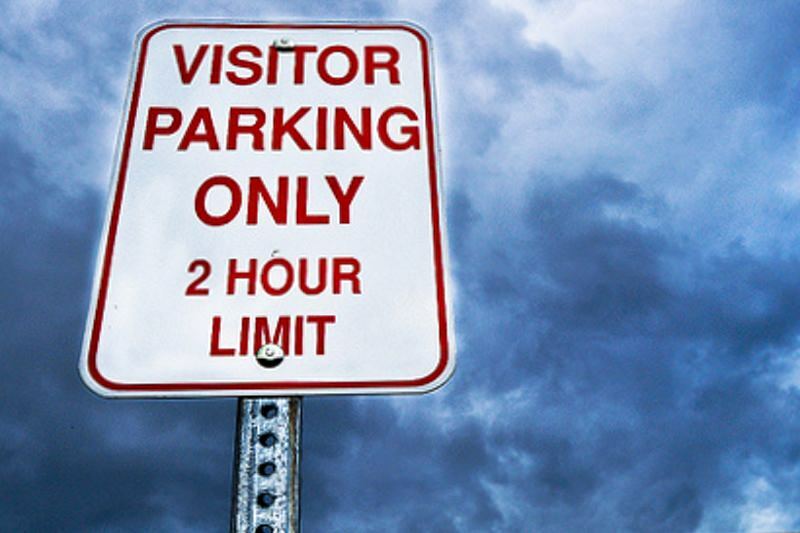 We’ll help you mark public and private areas using directional signs, such as parking, no parking, entrance and exit, caution, no smoking, and employees only signs. The following is our picture gallery of street and safety signs that we design ,manufacture and install. 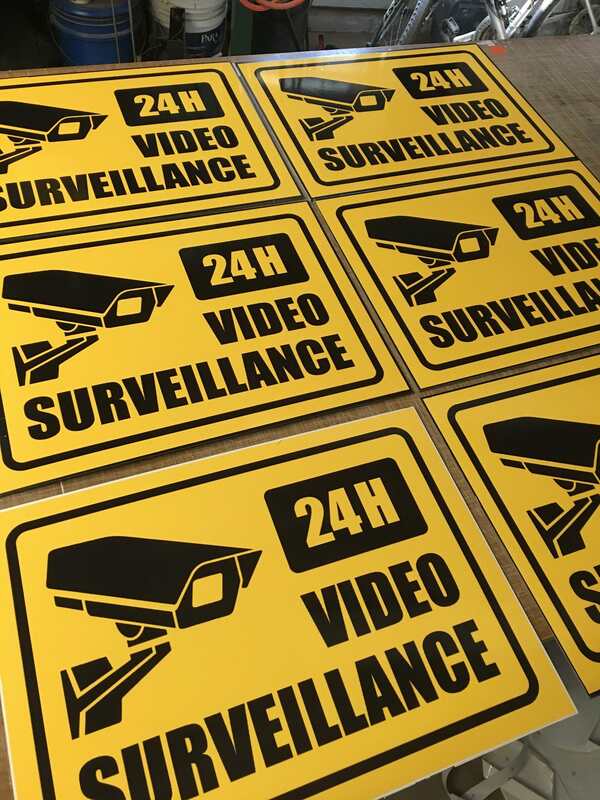 We create street and safety signs for all situations including for streets, parking lots, construction sites and more. If you have any questions about our process or the materials used in our design process, feel free to contact us with your questions. 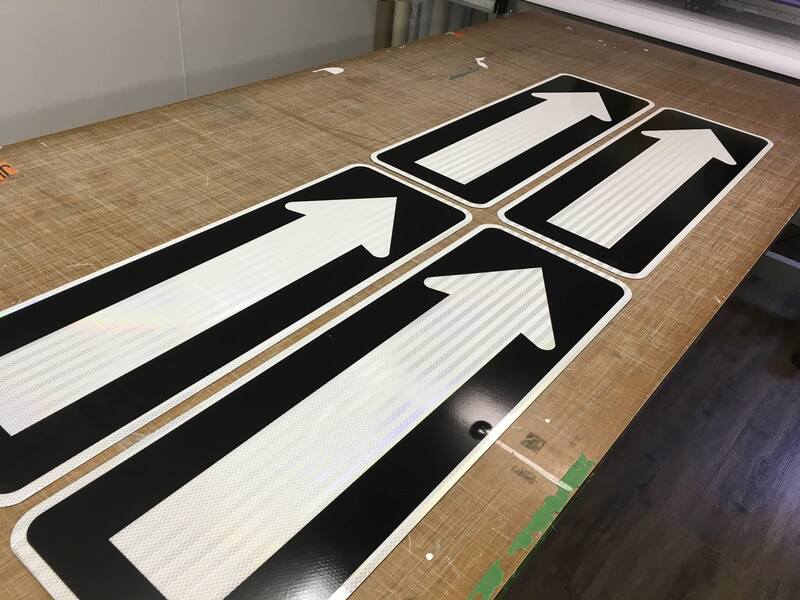 All signs are custom designed, have adhesive reflective vinyl graphics applied or digital printing is used to produce durable signs for any business. 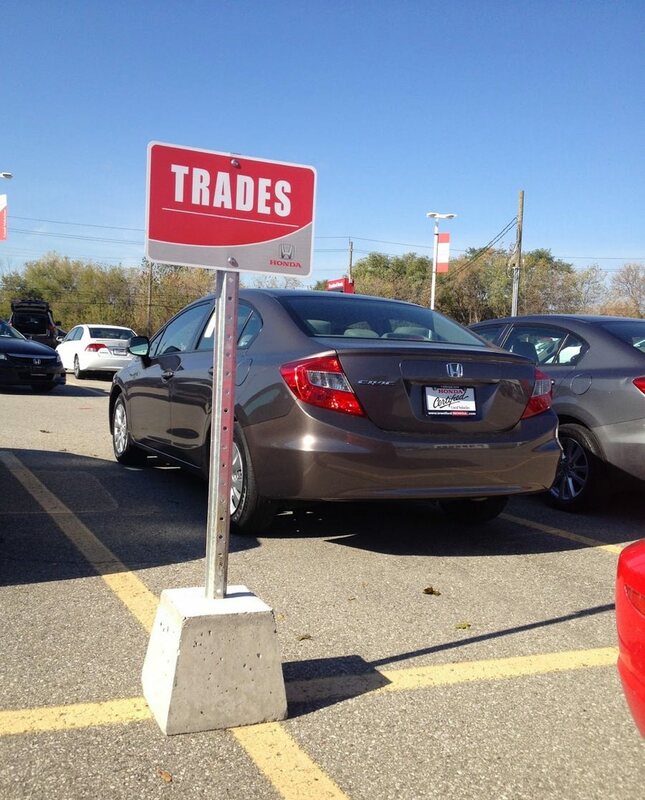 Jackson Signs – the Sign Shop Brantford is your one-stop shop for temporary and/or permanent parking or street signs of every shape and size and for every occasion. We will design, manufacture, deliver and install your signs which will last for years to come. Contact us today and find out how we can help today!